Creating Google Deep Dream images is a fun task. The Psychedelic images produced from the normal images looks spooky and out of the world. The artificial intelligence based creation of images adds patterns, swirls and other fictitious elements to the normal images. You can create your Deep Dream images by using various methods. Some of these methods require hard effort while other methods are simple to follow. 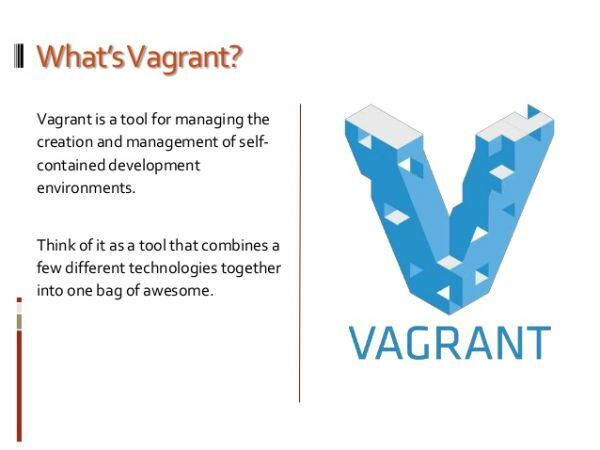 Vagrant is a tool used to set up a standardized development environment on your windows platform. It provides easy to configure, portable and reproducible work environments based on the industry standards. As a developer, vagrant will help you in isolating dependencies and their configuration without compromising with the tools that you are currently using.Vagrant helps you to install and configure other tools. Virtualbox is a tool that enables you to run other operating systems within windows. It is a very important tool because in developing sophisticated programs you require other operating systems. In the case of DeepDreamimages, a Linux machine has to be simulated using Virtual box. Work of OpenSSH tool is to connect your windows via command line to Linux machine. In this case, we use it to communicate with our virtual Linux machine. After announcing the open development of Google DeepDream images, its developers decides to let people use the tool without paying. You can create your Google DeepDream images using three different methods. These methods will guide you tocreateDeepDream images. This is the easiest method of creating your own DeepDream images without going through any coding and commands. 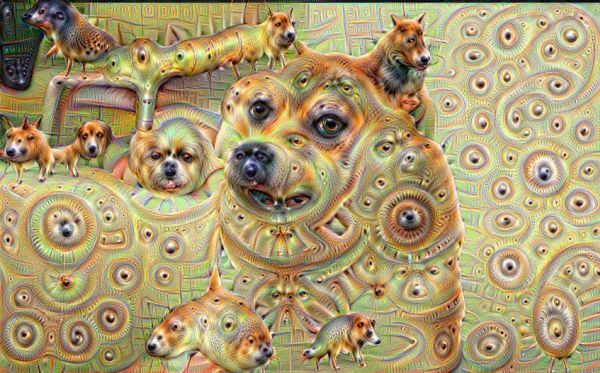 All you have to do is to visit an online service, which provides access to create a DeepDream image of your own. You have to upload the image to the online service site and they will create the DeepDream image for you. Many developers provide you this service such as Physic VR Lab, Zain Shah, DeepDreamIt and DeepDremr on their websites. There are certain developers, which can do more than half work for you. They will package the code with all the stuff and dependencies that are required, so the only task you have to do is to set up the package created by the developer on your computer. Using this package, you can create your own DeepDream images on your computer at any time.This method will save your time that is required for creating the program by yourself. This is the hardest method of creating DeepDream images as in this method you have to create the program by yourself.It requires a high-end graphics processor in your computer to create the program. Further, you require other programs to create the DeepDream image creator like Anaconda, Homebrew Package Manager, Xcode, CUDA 7, Caffee’s dependencies, Caffee and Google Protobuf. Using these applications and some coding steps, you will be able to set up DeepDream program on your computer and manipulate images easily. Creating DeepDream images is a simple task when you use a program that a Developer has created. Overall, creating these mysterious and spooky images are a great source for fun and enjoyment.